All fertility treatments, especially IVF, are physically, emotionally and financially draining on you and your partner, and can really take their toll. Before you embark on fertility treatment, it’s good to be prepared as best you can to reduce stress and fear of the unknown. Undergoing fertility treatment can be a challenging and stressful time, without factoring in hormones, numerous trips to the fertility clinic for treatments, and the fertility drugs, which can affect your mood. Studies show that women and men with fertility issues are more than twice as likely to suffer from depression. 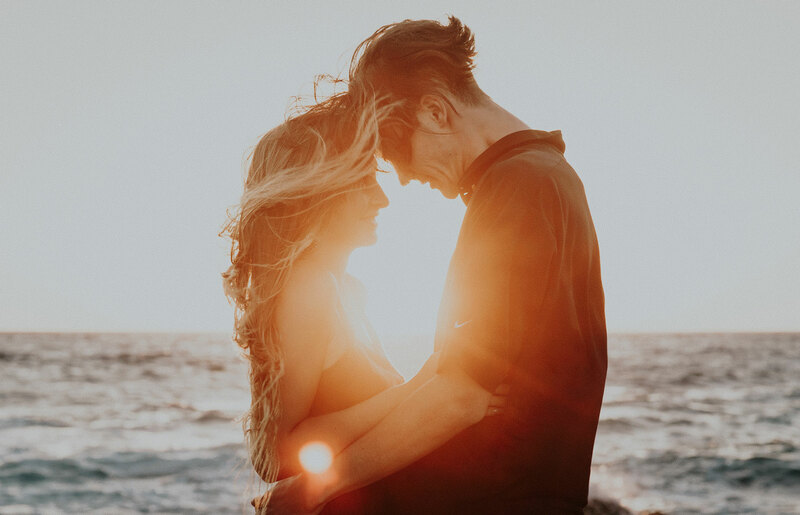 According to Dr Alice Domar at the Domar Centre for Mind/Body Health, “Women undergoing infertility treatments exhibit high anxiety and/or high depressive scores at the start of treatment as well as over the course of treatment.” It is important to acknowledge the stress and how you and your partner are feeling emotionally. Anyone who is experiencing infertility, or has been through fertility treatment, would describe it as “an emotional rollercoaster journey”. Each stage of a fertility journey can bring extreme highs and lows of emotions, and each person will cope with these emotions differently. Once you know your fertility options and have made a fertility treatment plan with your fertility doctor, the anticipation of starting treatment can be an exciting but also apprehensive and stressful time. Both you and your partner need to organise time off work for treatment, and plan how you are going to pay for treatment, for example. It’s a good idea to find time to get both you and your partner fertility fit, in both mind and body, to maximise your opportunity for fertility treatment success. You need to educate yourself about the treatment plan, to understand the time frame of treatment, the side effects and what each stage of treatment involves. Whilst your fertility specialist can help with the practical side of fertility treatment, they are not able to provide the emotional support you may need. So, it’s a good idea to talk to people who have been through the process of treatment, to ask questions. Get a counsellor that specialises in helping with infertility, as they can be an invaluable support for you personally. It can be difficult to express your emotions to those who don’t understand the distress you may be going through. There are many charities, communities and social media fertility support groups out there, to help you understand that you are not alone, and they really understand what you are going through, to help you on your fertility journey. I found writing a journal helped me face my emotions and develop coping strategies to deal with them. The journal was a support in the next cycle of IVF, as it’s hard to remember what you are going through at the time. With so much hormonal change, and sometimes the experiences that you go through, you want to block out and not remember. But you need to stay focused on the current course of treatment and hope for a more positive outcome this time around. Infertility is one of the biggest challenges that life can throw at you. No matter how long your fertility journey may be, try to be resilient and manage the agonising waiting and anticipation through mindfulness practices and coping strategies. Try to learn to observe your feelings, thoughts, and how your body is coping. It’s important to learn how to take care of yourself and your emotional wellbeing. One of the most challenging aspects of advanced fertility treatment is dealing with the emotional ups and downs. Whether through family, friends, or fertility professionals, try to make sure and get the support you need.